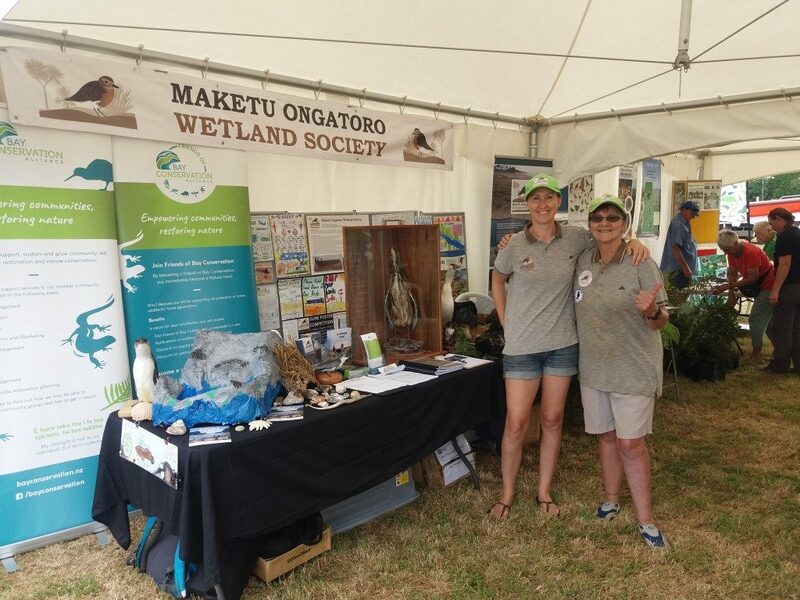 We had an amazing day at Te Puke A & P show on the 9th February. 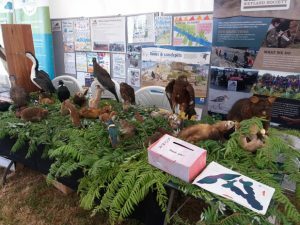 The weather was perfect, and we were lucky enough to share a tent with Otanewainuku Kiwi Trust, Te Whakakaha Trust, and Forest and Bird. 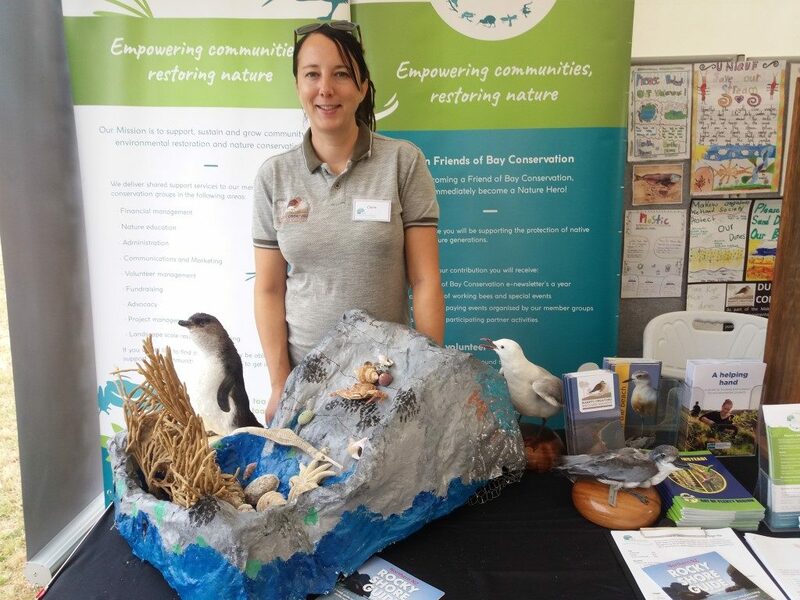 A huge thank you to everyone who came to see us, and to our volunteers who helped on the day – Tania, Carolyn, Nick, Laura, and Claire.